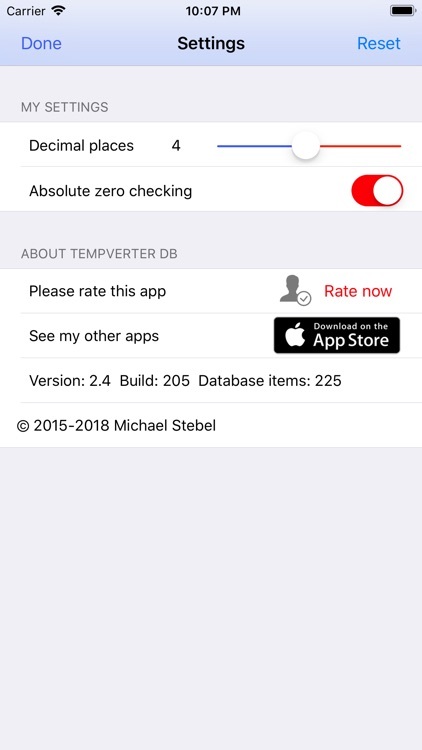 TempVerter DB is a temperature converter that also features a huge scientific temperature database. 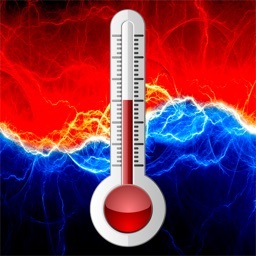 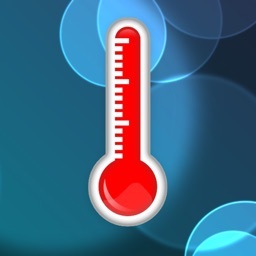 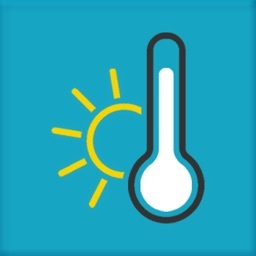 TempVerter DB converts temperatures to Fahrenheit, Celsius, and Kelvin on the fly as you type. The extensive built-in reference database contains 225 important temperatures in the fields of astronomy, biology, chemistry, health, Earth science, climate change, physics, materials science, and more. 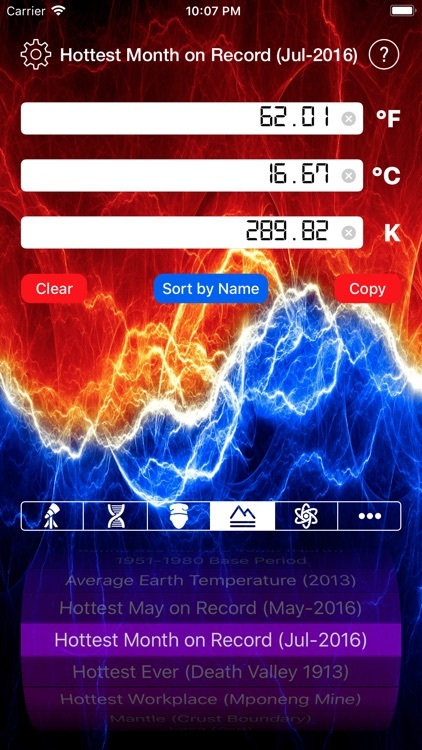 • Instantly converts temperatures to and from Celsius, Fahrenheit, and Kelvin on the fly as you enter them. 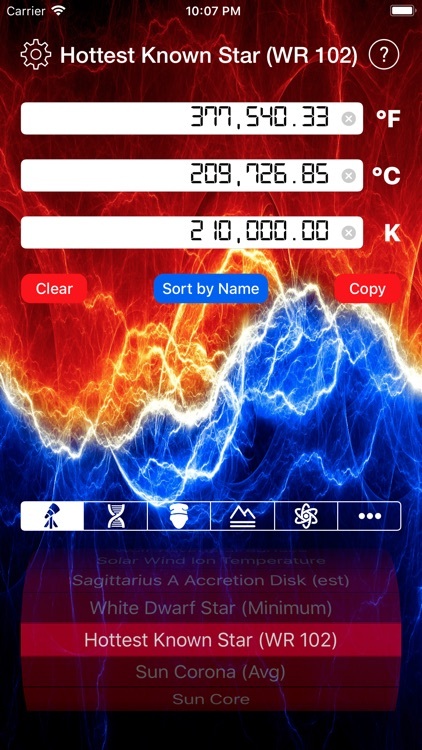 • Reference database contains 225 important temperatures in the fields of astronomy, biology, health, Earth science, climate change, physics, materials science, cooking & food safety, and more. 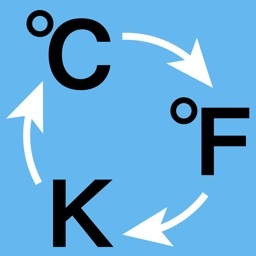 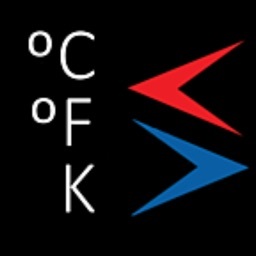 • Each database entry is given in Celsius, Fahrenheit, and Kelvin. 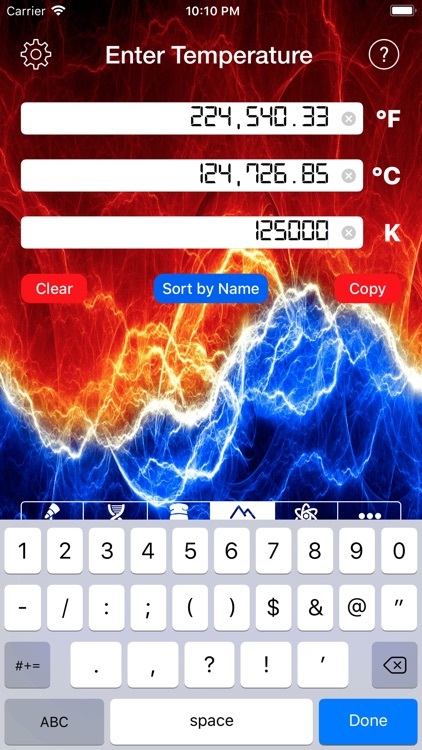 • Copy button copies temperature values to the pasteboard for pasting into other app(s).